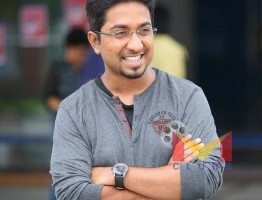 Sreenivasan is a malayalam film actor and a famous Screenwriter. His Contributions to malayalam cinema is priceless. He won so many awards for his extraordinary perfomances in various films. He acted over 200 films and also he has written 50 films. He has produced and directed two films. There is a unique style we can see in Sreenivasan’s Films. The dialouges are always mix up with some humour. Apart From that He is a good person who care about social issues . He started his career in film industry in the year 1977 by the movie Manimuzhakkam after finishing a course in acting from the film chamber institute. He wrote his first film Odaruthammava Alariyam in 1984.